in case you’ve wondered what i have been up to since my last blog post, here’s a few notes and photos to catch you up. 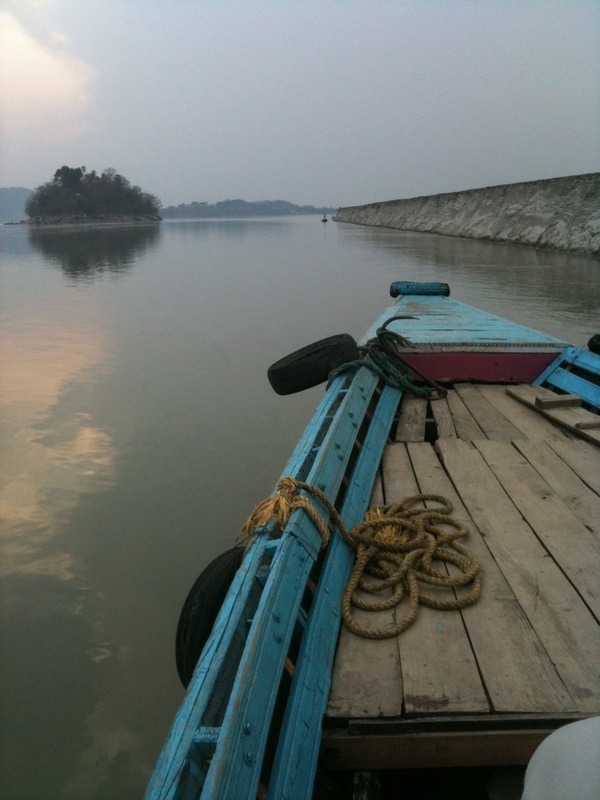 april 2012 — to guwahati, assam to volunteer with 7 sisters international. here’s a photo of the brahmaputa river. 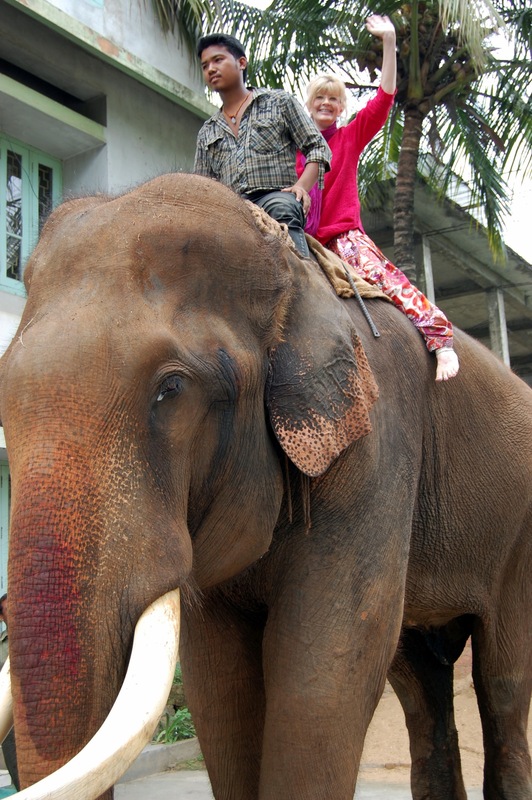 — last day in guwahati, ride elephant!! 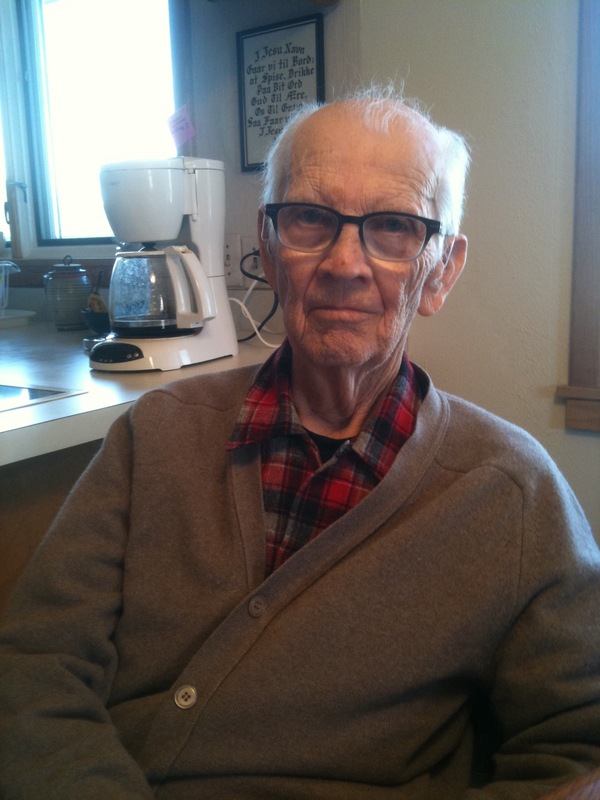 start taking care of my dad who had a stroke in december of 2011. he’s doing pretty great!! august 2012 — start editing “i want to be” project. september 2012 — to california for two weeks! 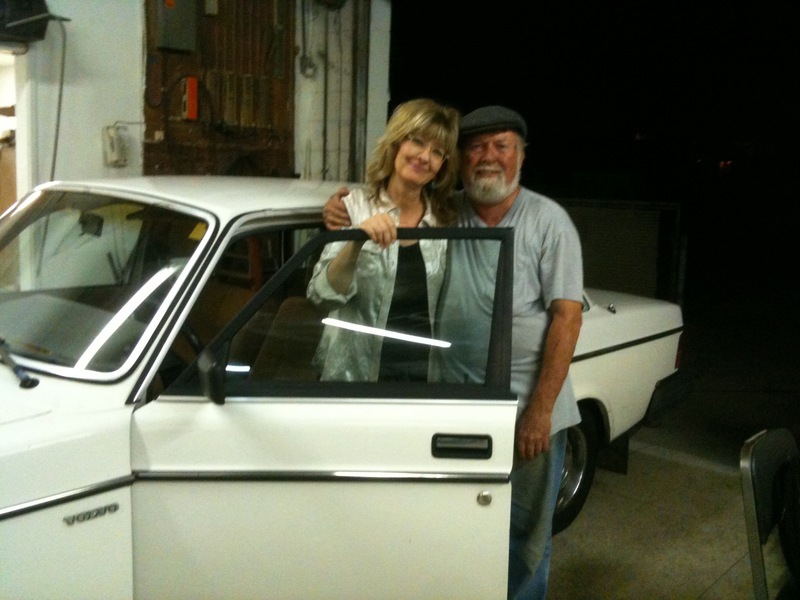 hang out with friends, work with producer/musician ed tree on original music for “i want to be project,” and say good-bye to my 1985 volvo. october 2012 — still taking care of dad, still working on the edit. 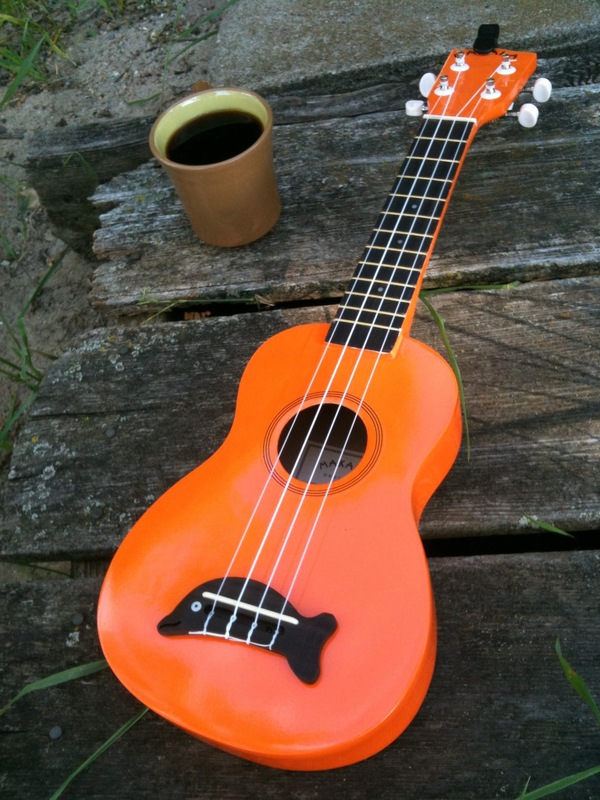 december 2012 — twenty donated kala brand makala dolphin ukuleles arrive to take to india. 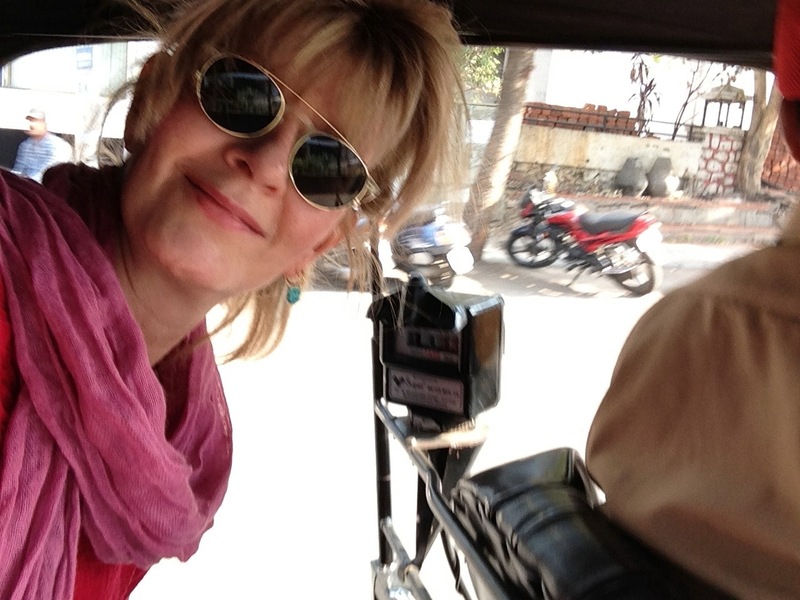 march 5 2013 — back to india!! I just signed up. I couldn’t figure out how to do that during your last trip. I want to pray better this time.